Annual Labor Day Salsa Sunday at The Hive! 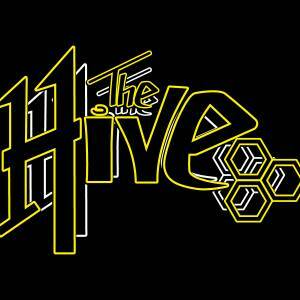 Help Us Make History as We Celebrate at Our Annual Special Labor Sunday' at the Hive! Our gracious host Jake Gardner will be dedicating its Sunday night & wood floors to all things salsa, kizomba bachata, cumbia, merengue, cha-cha-cha, pachanga & guaguanco.